How do you think if your favourite festival name? Well, it will surely a tough thing to take a new name which has been known since centuries. Well, December month has approached and it is the month of celebrations as two big fest falls in this month i.e. Christmas and New Year. 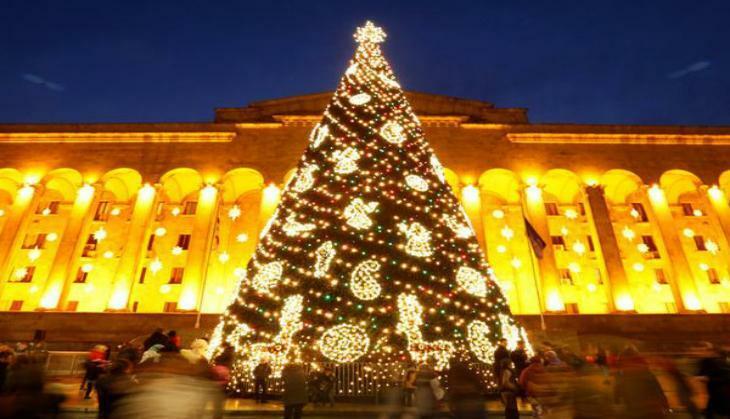 The whole world celebrates Christmas with full joy, especially, it is one of the biggest festivals in Christianity. Before, the celebrations begin, a news has been circulated on social media that Sweden has changed the name of Christmas because of Muslims. 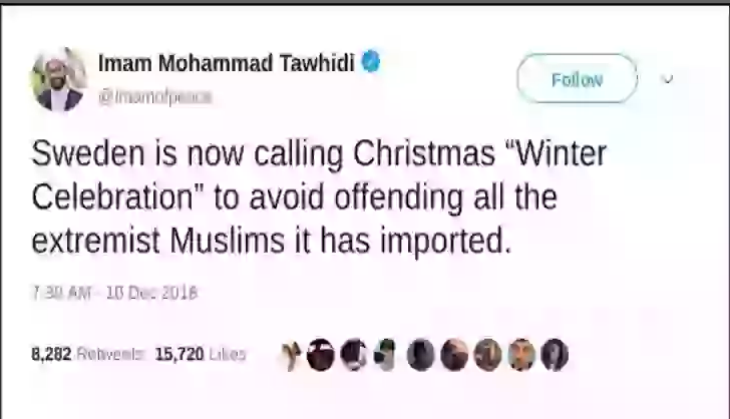 As per the reports of www.snopes.com, Sweden has begun referring to Christmas as Winter Celebration to persuade the Muslim community in the country. 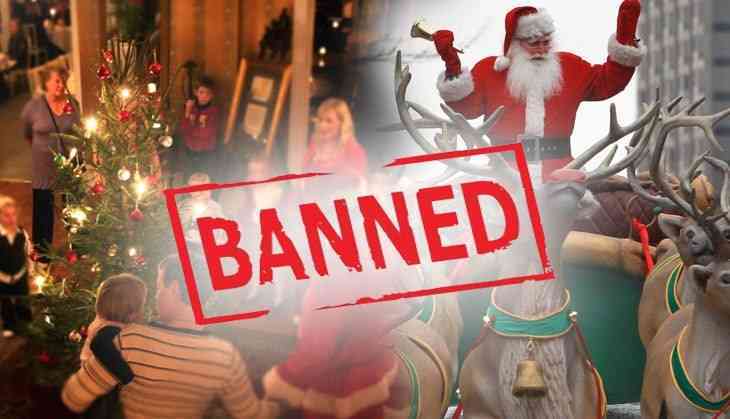 The news comes to light in the month of December 2018, when a rumour circulated that Sweden had begun referring to ‘Christmas’ as ‘Winter Celebration’ in an effort to avoid offending all the extremists Muslim it has imported. However, this news was not issued by any official sources of the Swedish government but it circulated on the basis of the single innocuous headline which was published by a Swedish newspaper Sydsvenskan on 2nd December 2018. The Swedish news outlet published the headline ‘Malmö flyttar vinterfirandet till Stortorget av säkerhetsskäl’ for their report on a location change of an annual celebration held in the city of Malmo. Anti-Islam websites like Jihad Watch and Voice of Europe noticed the headline of the newspaper which used the term “vinterfirandet” (winter celebration) instead of using ‘Julen’ (Christmas) in their headlines and then, they started circulating that the newspaper Sydsvenskan used a secular term so that no Muslim would feel offended. Good News! Pavitra Rishta fame Ankita Lokhande and Sushant Singh Rajput get together again; is something brewing again? READ NEXT >> Good News! Pavitra Rishta fame Ankita Lokhande and Sushant Singh Rajput get together again; is something brewing again?